The Biltmore area is perhaps one of the most prestigious and affluent communities in Phoenix. Located in Central Phoenix and centered around 24th Street and Camelback Road. Here you’ll find the famous Arizona Biltmore, a Waldorf Astoria Resort, surrounded by beautiful and luxurious master-planned communities, multi-million dollar mansions and estate homes, an ever-expanding line of high-rise hotels and condominiums, all anchored by two world-class shopping centers. The Biltmore Fashion Park, a Westcor shopping mall being one of them. Residents are drawn to the area not only for its exclusivity, but also for its fantastic shopping, dining, beautiful views of the surrounding mountains, and for its truly awe-inspiring selection of unparalleled homes. With one visit, you’ll understand the allure and attraction to this highly sought-after community. Second only to Downtown Phoenix as the premier entertainment, shopping and business district of the Phoenix Metropolitan Area, living here has its advantages. 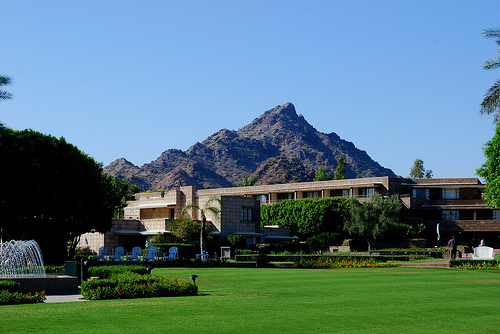 Preserving its historic significance like touring the Wrigley Mansion, yet offering new-world elegance and international glamour, the Arizona Biltmore Resort is known throughout the world as the “Jewel of the Desert,” and offers nearly 40-acres of gardens, fairways, fine recreational facilities and architecture influenced by Frank Lloyd Wright. Offering an unparalleled reputation for hospitality, whether you’re at the resort for an afternoon golf outing or are bringing your guests for lunch, the Resort is certainly a perk of living in this luxurious community and sets the area’s ambiance. Another of the main draws is the fantastic education available to younger residents. Home to a number of highly-regarded public and private schools, parents can find the school to best suit their family’s needs here. The Biltmore Preparatory Academy, is just one of the area’s award winning schools and offers classes for grades K-8. It is currently ranked as a “Grade A” school. Located close to the Piestewa Freeway, also known as State Route 51, with easy access to Interstates 17 and 10, as well as the 101 and 202, is positioned ideally in Central Phoenix. This location makes it easy for residents to enjoy surrounding communities. Downtown Phoenix and adjacent communities like, Scottsdale, Paradise Valley and Tempe. Residents are also just a quick commute from Phoenix Sky Harbor and Scottsdale Municipal airports. The city of Phoenix is very fortunate to have exceptional healthcare facilities and hospitals throughout. While St. Joseph’s Hospital and Medical Center is perhaps the closest, other area hospitals include: St. Luke’s Hospital and Phoenix Children’s Hospital, an award-winning a prominent children’s hospital. With spectacular views of Piestewa Peak to the north and Camelback Mountain just to the east, this area is a beautiful place to enjoy outdoor recreation. Whether you’d like to spend the afternoon hiking the surrounding mountains, golfing, or shopping and eating at any of the area’s fabulous open-air establishments, you’ll find it all here. 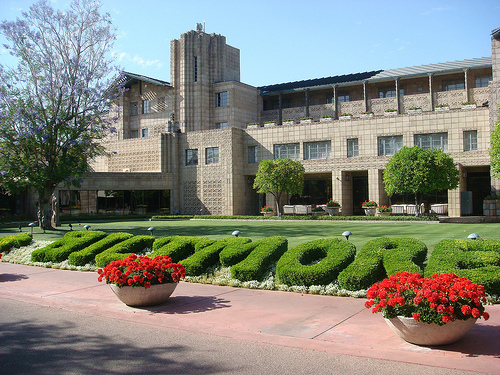 The Arizona Biltmore Golf Course is perhaps one of the main recreational attractions in the community. Boasting a challenging 36-hole design on two of Phoenix’s premier courses – The Adobe and The Links – the resort offers rolling fairways, desert ravines and five pristine lakes that call for a high level of sportsmanship. If golf isn’t your thing, check out the tennis courts, pool or spa facilities. 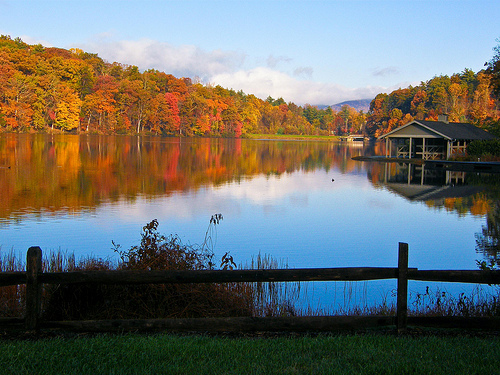 Many area residents choose to be members at the club and take advantage of these amenities year round. Quite simply, there is nothing like shopping and dining. 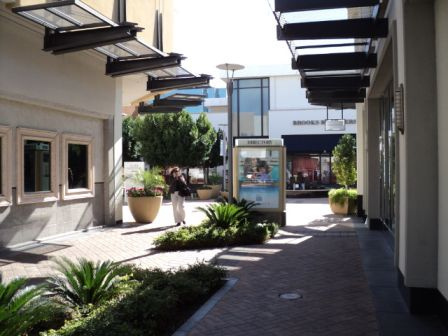 Home to the Biltmore Fashion Park, you’ll find an oasis of fountains, lushly landscaped courtyards, brick walkways, quaint cafes, fantastic restaurants and high-end fashion retailers for your enjoyment. Stores like Ann Taylor, the Apple Store, J. Crew, M.A.C., Ralph Lauren, Saks Fifth Avenue, Vera Bradley and Williams-Sonoma are just a few of the many wonderful retailers you’ll find here. This is a great place to see and be seen. Dining is also a pleasure. Seasons 52, Paradise Bakery & Café, Stingray Sushi, Zinburger Wine & Burger Bar, the Cheesecake Factory, and California Kitchen are some of the many world-class restaurants that call Biltmore home. The only thing that outshines the shopping, dining, parks, recreation and attractions are the beautiful homes and residences found here. When you’re ready to explore the wealth of luxurious options available to you or to take a tour, please do not hesitate to connect with Phoenix Urban Spaces and Broker Roberta Candelaria at your convenience. Their team of expert Realtors stands ready to help you find the property of your dreams and look forward to welcoming you home. Connect today to get started!